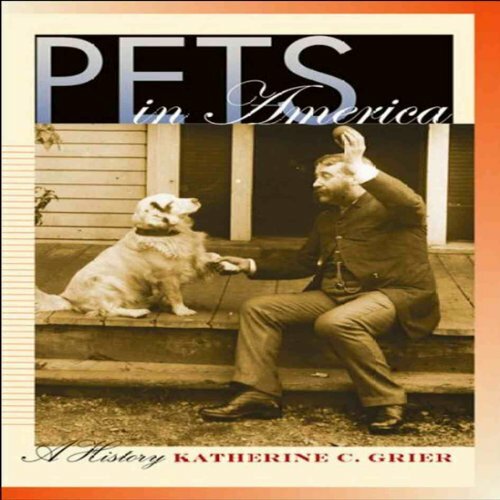 Showing results by author "Katherine C. Grier"
Entertaining and informative, Pets in America is a portrait of Americans' relationships with the cats, dogs, birds, fishes, rodents, and other animals we call our own. More than 60 percent of U.S. households have pets, and America grows more pet-friendly every day. But as Katherine Grier demonstrates, the ways we talk about and treat our pets - as companions, as children, and as objects of beauty, status, or pleasure - have their origins long ago.